EXPLORE BEST OF MOROCCO WITH EXPERIENCED TRAVEL GUIDES IN MARRAKECH PRIVATE TOURS TO DESERT NEAR ZAGORA OR MERZOUGA. WE CROSS ATLAS MOUNTAINS AND WE SPEND A NIGHT IN DESERT CAMP. We offer a range of private & guided Marrakech to desert tours and Marrakech day trips, throughout Morocco in 4x4 vehicles and minibuses. We may customise any of our designed tours to suit your ideal travel plans. 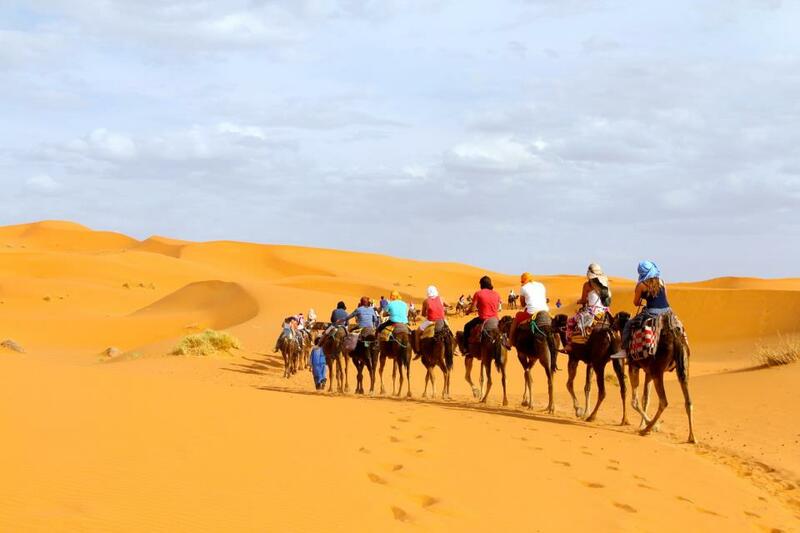 4 day tour in Morocco from Marrakech to Sahara desert with everyday departure from your hotel or any point in city. Private transfer with professional and knowledge guide / driver is guaranteed. Enjoy guided and private tours with “Trips Around Morocco” including camel trekking in Merzouga desert and sleeping in desert camp. 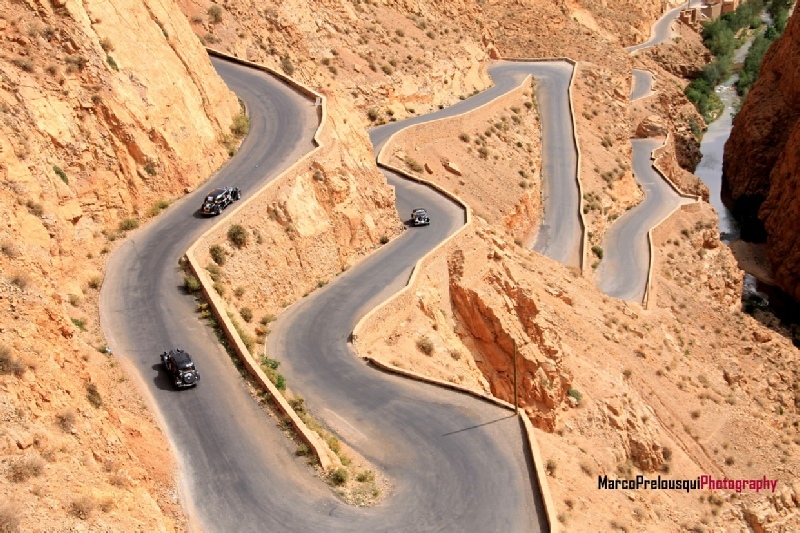 This private tour in Morocco can be modified depends on your travel plan. We pick you up at 8 a.m. and depart to Ouarzazate going through the Tizi n'Tichka path while enjoying fantastic views of the High Atlas Mountains and the Berber Villages. Later on, we will visit the Telouet Kasbah and Ait Benhaddou, a famous village designated a world heritage site by the UNESCO and the setting for many Hollywood movies. We will then arrive in Ouarzazate, have dinner and spend the night. 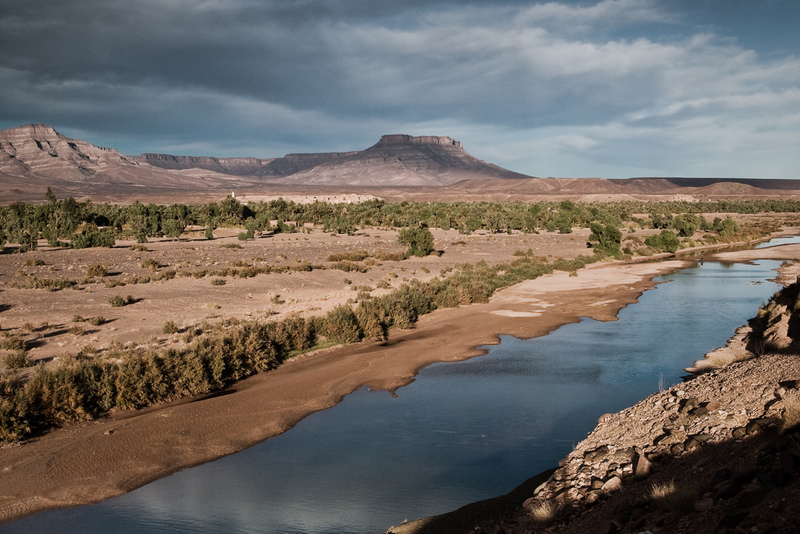 Trips Around Morocco continues today and after breakfast we will travel through the deserted landscape of the Draa Valley and make stops to enjoy the valley and the Draa River, which is the longest river in Morocco. We will have lunch in Alnif, and continue to the desert of Merzouga. There you will take a camel ride to get to the heart of the desert and also be able to admire the beautiful sunset. You will have a delicious Berber dinner and spend the night in a nomad tent under a beautiful sky studded with stars. In the morning you can watch a beautiful sunrise, walk over the sand dunes and admire the amazing landscape of the Sahara Desert. After breakfast we go through the palm groves to Rissani, to visit the marketplace (open on Tuesdays, Thursdays and Saturdays), and continue to Erfoud to visit the manufactures of fossilized marble. We will reach the Todgha Gorge, the highest narrowest canyon in Morocco. Lunch and walk through the Gorge to appreciate the wonderful landscape. In the afternoon we head towards the Dades Valley and spend the night in Boumalne Dades. After breakfast we can enjoy a stunning panorama of the Dades Valley. Later on, we continue towards the Valley of Roses driving through the palm groves of Skoura and the “One Thousand Kasbahs” road, where you can appreciate 17th-century kasbahs. We will have lunch in Ouarzazate and, if you are interested, we can visit the cinema studios and the cinema museum. We will arrive in Marrakech in the evening and transfer you to the hotel. NOTE : This is private tour in Morocco, it means nobody else will be in your group , you can ask the private driver to stop anywhere during our guided tour to desert.